Whether large or small, office systems must respond in short time to fast and unexpected transformations. 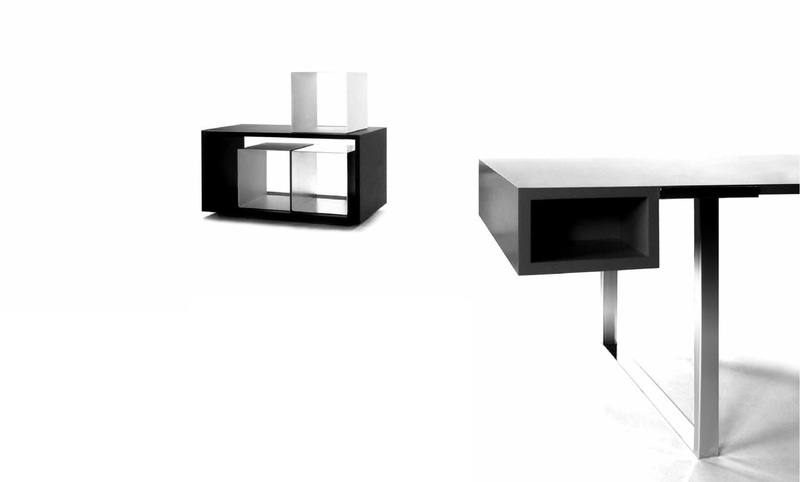 Fluido is an office system born to satisfy the exigencies of the contemporary working environment. Working configurations must be continually modified based on new exigencies: staff changes, ad hoc meetings, the need for privacy or creating new work groups, which can happen suddenly and that are difficult to administer. Thus fluido was created - a modular system of fitted components and accessories adaptable to thousands of functional combinations that order the working space in a playfully simple way, and which can give freshness and a sense of "place" to a dynamically professional office that above all remains flexible. 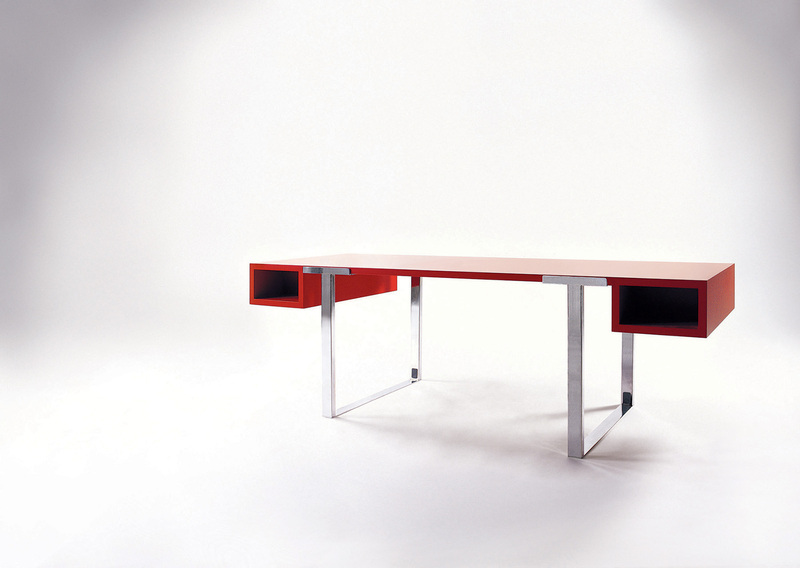 The desk, the fundamental module for working, is a table composed of a fitted work surface available in various forms and dimensions that is easily modified with the simple movement of the leg placement, thus creating numerous and diverse configurations within the same interior office space. The tables can be grouped in various modes, creating work situations that give a sense of individual intimacy as well as allow for easy communication between team members. Complimentary furniture and accessories follow the same criteria of flexibility in completing group layouts. The system of simple base cabinet modules animates the numerous storage configurations.